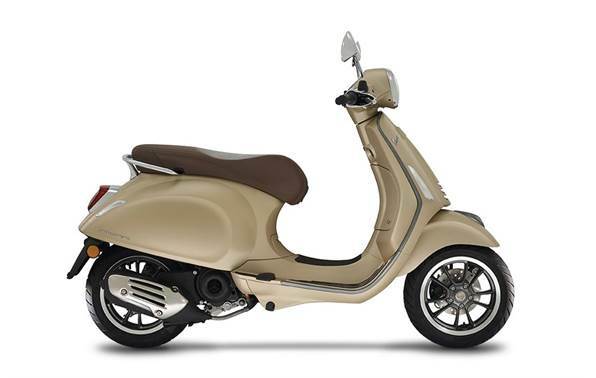 The latest version of the already charming Primavera 150 is the S model. Accommodating this new trim introduction is a metallic graphite wheel and edgy styling. Whether you're looking for an edge to your ride or you just want something a bit different than the current Primavera, the bold styling this bike offers is sure to please everyone within its company. Not to mention, it's now sporting a larger, 12-inch wheel five-spoke style wheel.